"I was so angry and embarrassed I was ready to walk out." 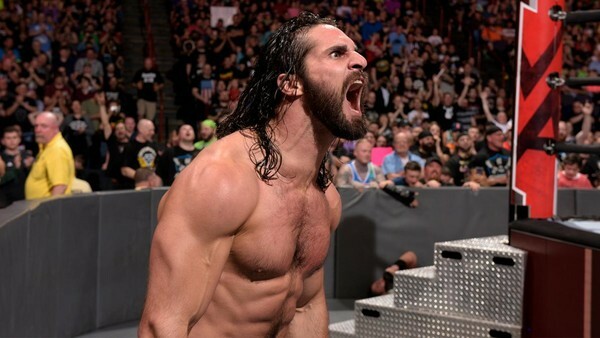 Seth Rollins, 2019's Royal Rumble and WrestleMania headliner in potentia, might be the man now (if not 'The Man'), but a few years back he was perhaps very close to packing it in altogether, following an angry disagreement with Vince McMahon. One time, I had this match with Kofi Kingston when we were still taping SmackDown. It was meant to be a get over match for me. Now Kofi’s someone who I have a lot of respect for. I would never – even in a match that’s meant for me to look good in – I would not want to just squash Kofi. I wouldn’t want to do it. I would want to give him something. That’s just my nature. It was literally three minutes long, probably, start to finish, bell to bell. I gave Kofi a little bit and made him look good and then beat him. I remember coming to the back and thinking, "OK, that was alright." Vince was furious about it, furious. He was like, "Get over here!," and he was yelling at me. He was like, "If you’re gonna be my guy, that’s not what I want," and he shooed me out of Gorilla. I didn’t understand. I didn’t get it and Michael was trying to explain to me what Vince wanted out of the situation, and they ended up making me and Kofi go back out and re-do the match. I remember the feeling when they told me that. I was so angry and embarrassed. I was ready to walk out and not do it. Never in my life, this should never happen to me, but it was such a learning experience in retrospect that it’s OK to screw up sometimes. It’s OK to try things and fail, and learn from your mistakes, and as long as you improve your second time around, and don’t make the same mistake twice, you’re gonna be alright. Little things like that for six-eight months before I really started to figure out who I was. Cripes. 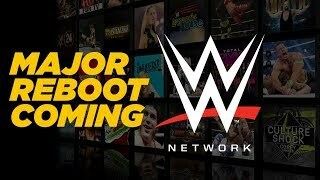 Seth's a bit ambiguous about whether he was going to skip the show or walk out on the company completely, but either way he wouldn't have been in the position he is today had he not learned to put a lid on his rage. If you're curious, here's the match in question.